FuelCellsEtc is excited to offer Hydrogen Fuel Cells. They are currently listed in our store with actual prices for on-line purchase, a rarity in the fuel cell industry! These self-humidified, air-cooled hydrogen fuel cell stacks are perfect for applications requiring a simple and robust fuel cell. 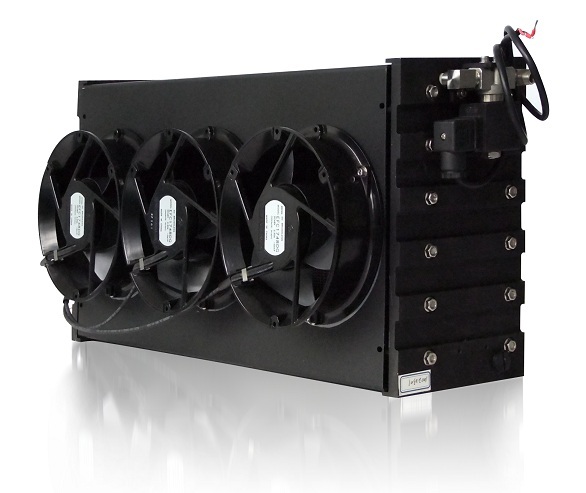 We offer fuel cells with power ranges from 12 watt to 5000 watt. If you do not see the fuel cell you are looking for on our store contact us, we can offer a customized and affordable fuel cell to fit your exact specification needs – all for a very nominal fee! Click on the ‘Model’ type to visit our store webpage and see pictures and more information about that particular fuel cell. Download the Hydrogen Fuel Cell Chart here. Visit our fuel cell store or contact us for a custom fuel cell.